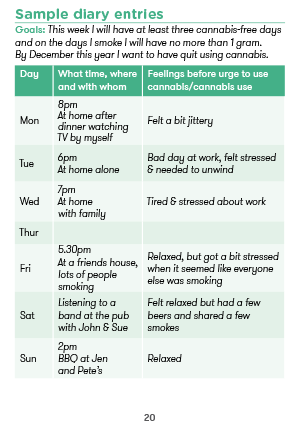 This diary is a key tool for people who want to cut back on their cannabis intake. 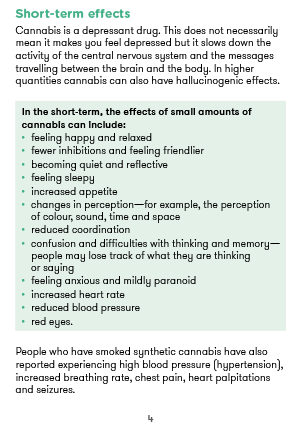 It is full of information about the impacts of cannabis consumption and includes strategies for reducing use. Sold in bundles of 25. 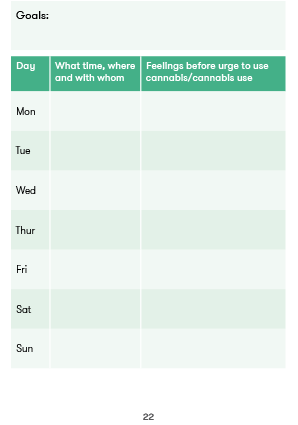 This pocket-sized diary is a key tool for people who want to cut back on their cannabis intake. 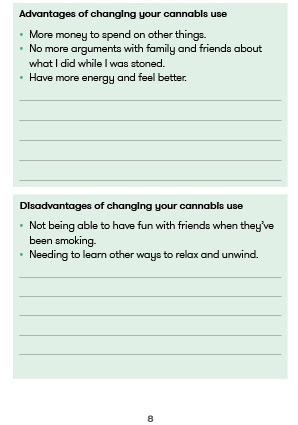 It is discreet, easy to use and full of information about the impacts of cannabis consumption, and includes strategies for reducing use as well as a daily diary for tracking patterns and changing habits. 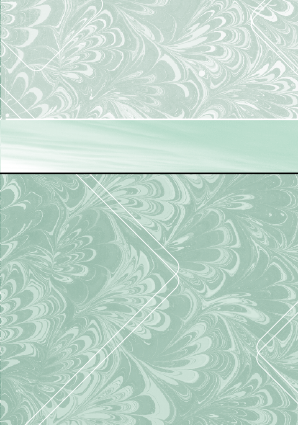 Information on synthetic cannabis is included.